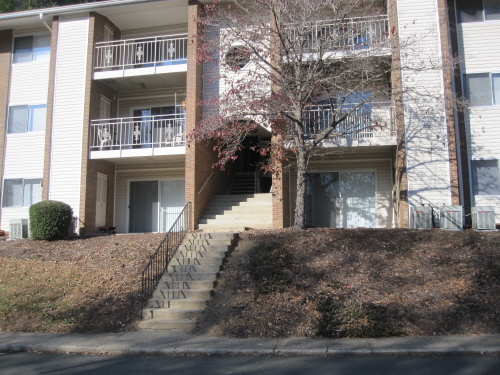 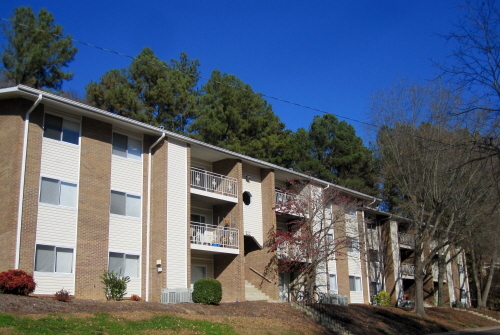 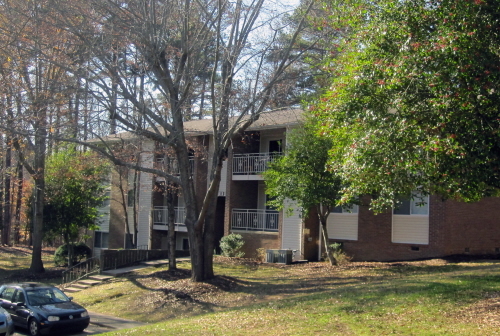 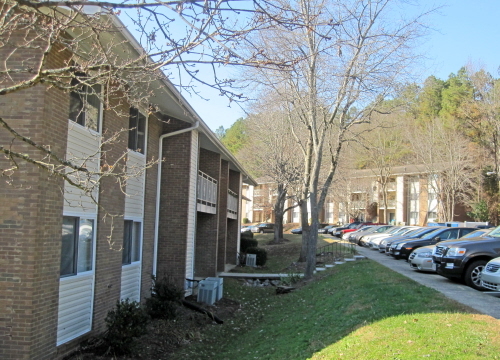 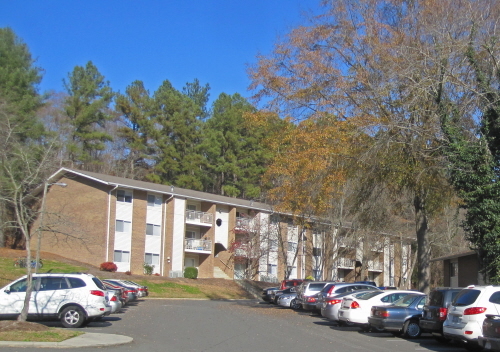 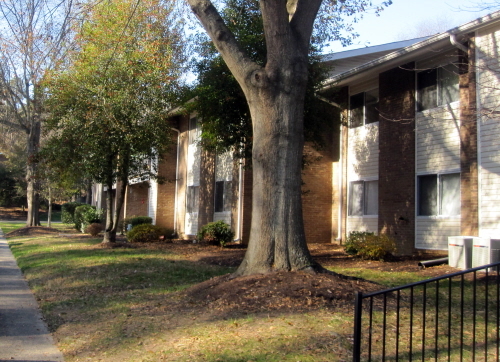 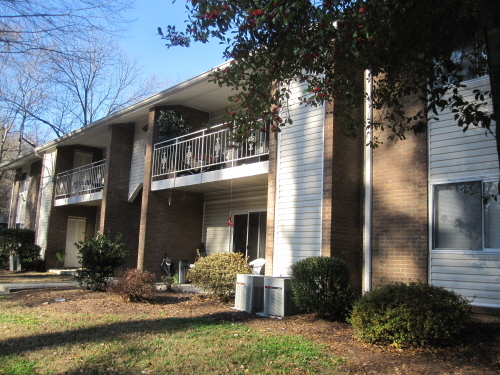 Stratford Hills on Bolinwood Drive and nearby twin The Stratford on MLK Boulevard are both within walking distance of UNC and downtown Chapel Hill. 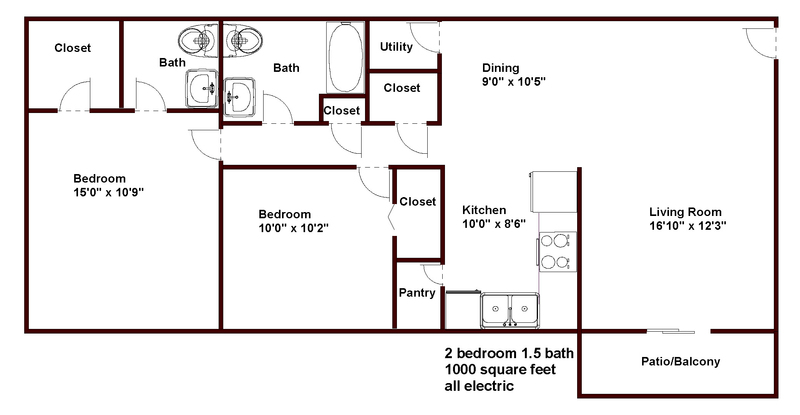 Our renovated apartments offer beautiful new kitchens with black appliances. 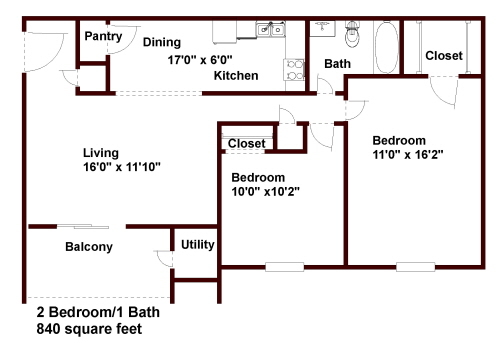 With 13 floor plans to choose from, you are sure to find just what works for you. 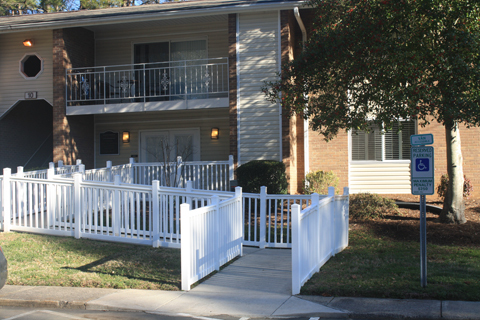 There’s ample parking just steps from your door. 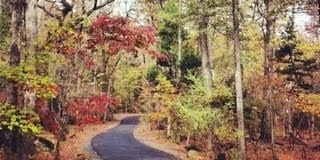 Stratford Hills is bordered by Bolin Creek and miles of nature trails to enjoy. 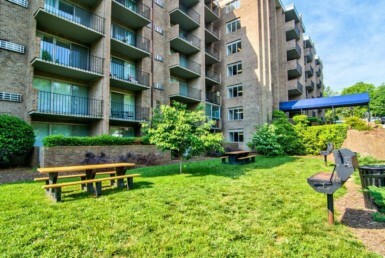 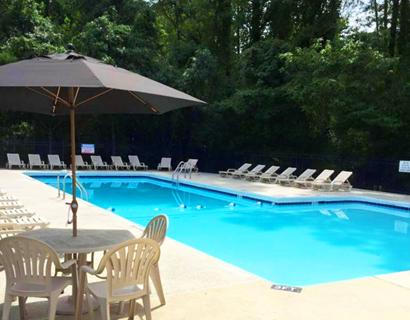 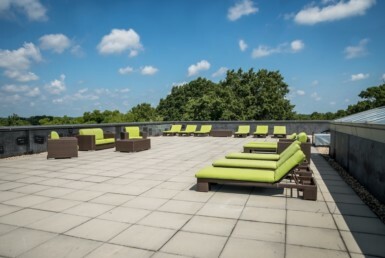 All Stratford residents can also enjoy the on-site fitness center and the pool during the summer months. 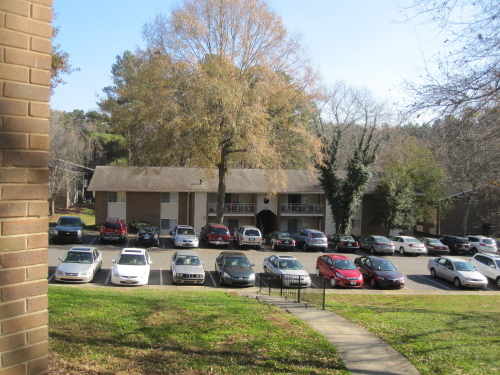 There’s no better value for you in Chapel Hill. 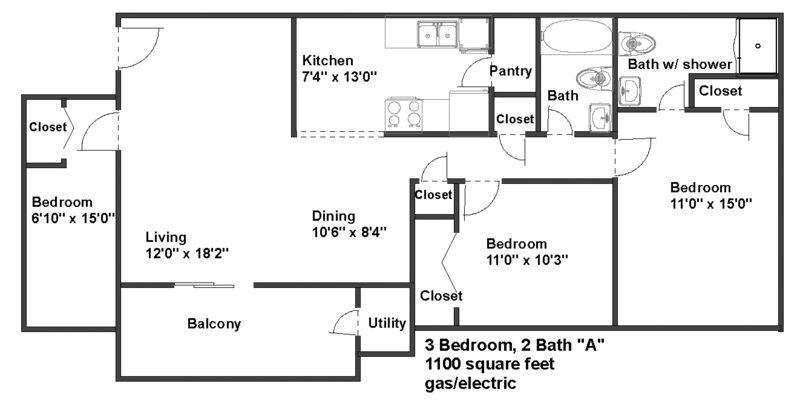 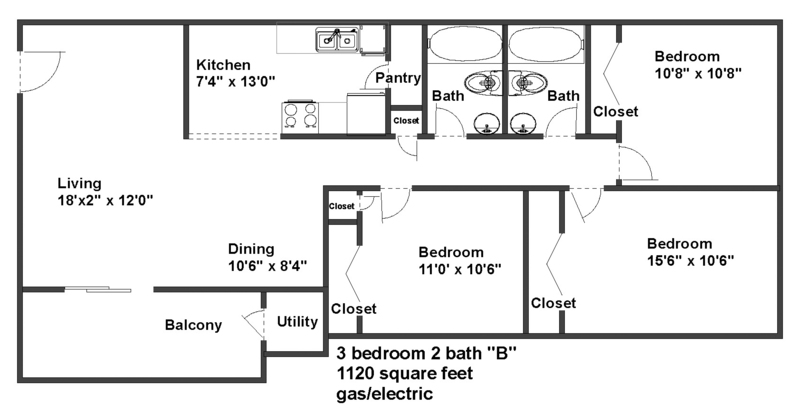 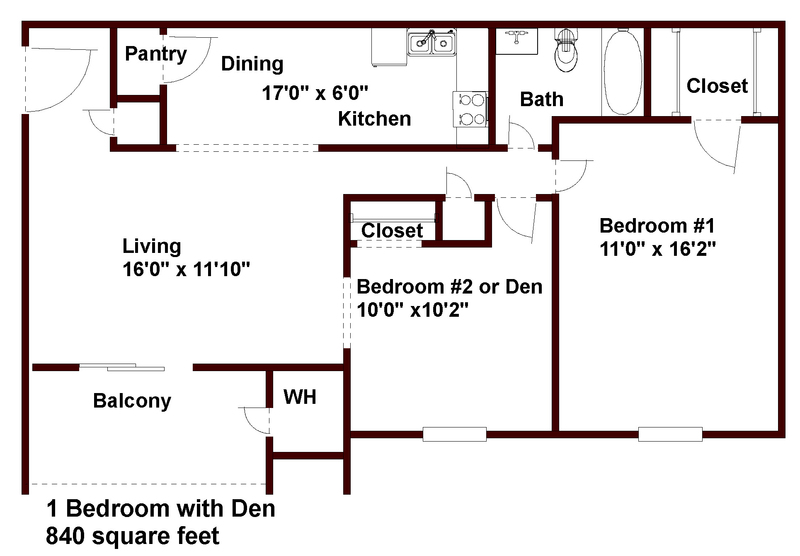 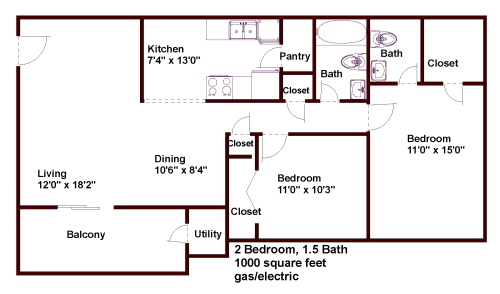 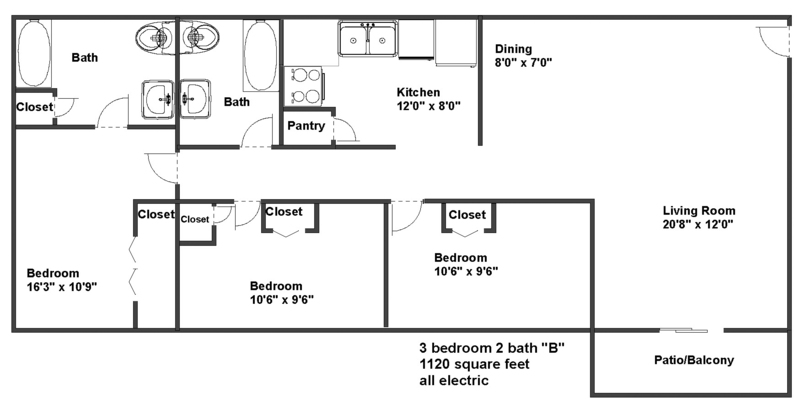 3 Bed 2 Bath "A"
3 Bed 2 Bath "B"